I haven't done any crochet for Terry .... until now. 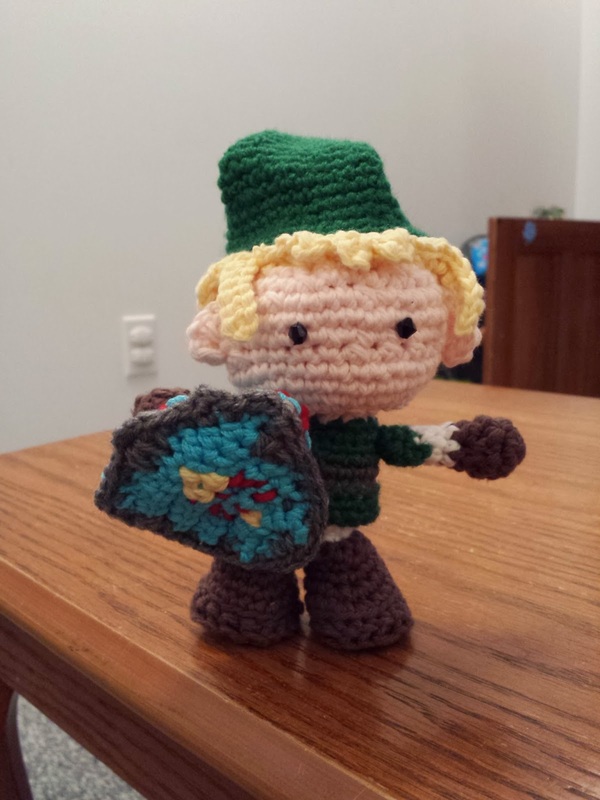 His first request was for Link from the Legend of Zelda video games. 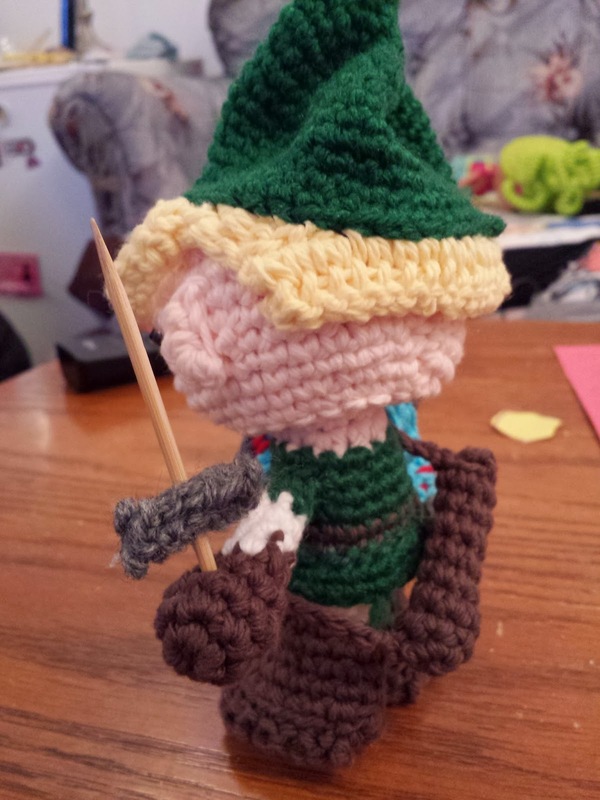 That was a tall order because there are several free patterns for Link and he looks slightly different in each game. But I finally chose this pattern and got started. I admit - I struggled with this pattern. It called for a small hook and I had a heckuva time with my thumb seizing up and refusing to crochet. 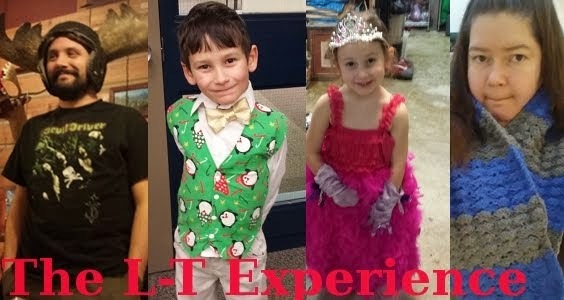 Then the hair was a struggle - the instructions were translated from Japanese and the translator said there weren't specific instructions for the hair. I sorta winged it. As you can see from the back, I could have probably filled out the hair a bit better. But isn't the shield and sword/sheath so cute? There is an add on to the pattern to make these accessories. 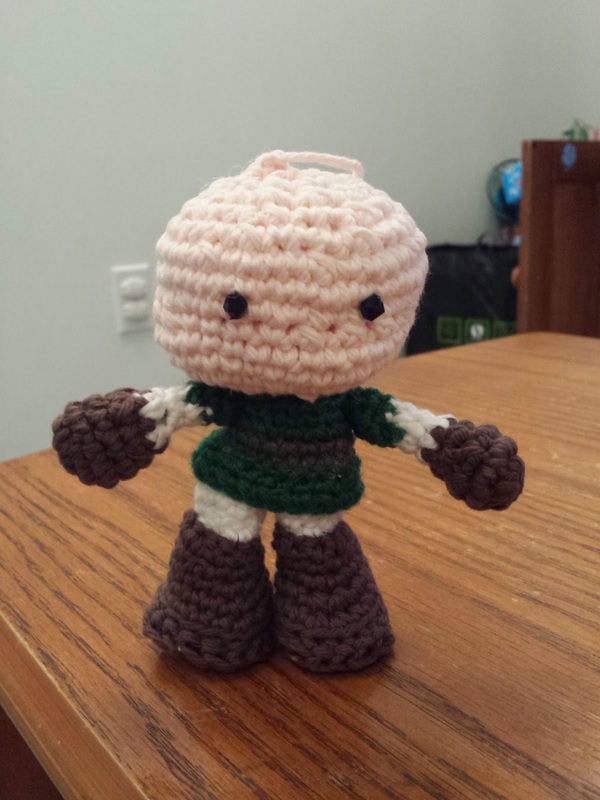 Link's head is actually on a crocheted ball joint, so you can remove it and position it however you like. The boots were meant to be removable as well, but I found that became too many small pieces to lose, so I sewed them on. Then there was the hat. All the comments about the pattern thought that the hat was too big (it was supposed to be removable as well). 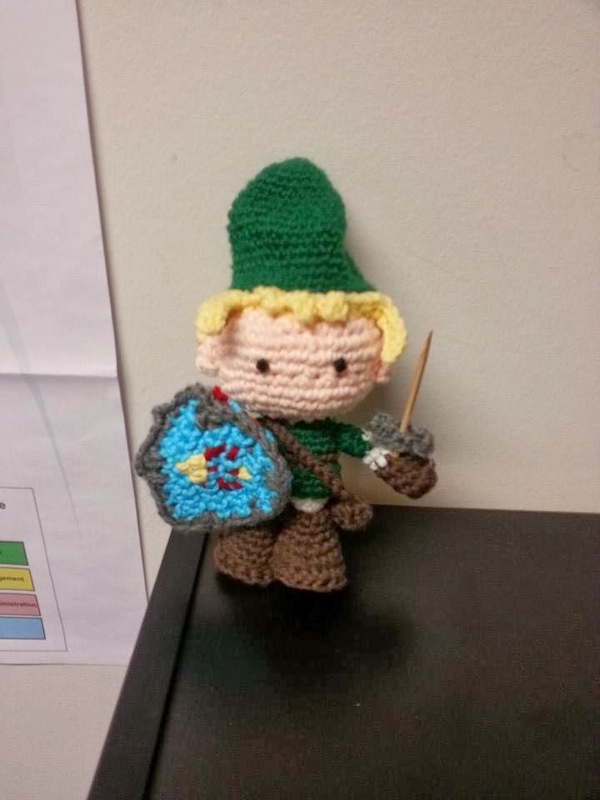 I thought that making it as short as the other people who crocheted this project would make Link look more like Santa's elf and less like Link. So I made mine somewhere in between. It's still not quite the way I would like - it should be a lot longer, but Terry is very happy with him and that's all that matters. Link got up to some mischief when he was at our house. 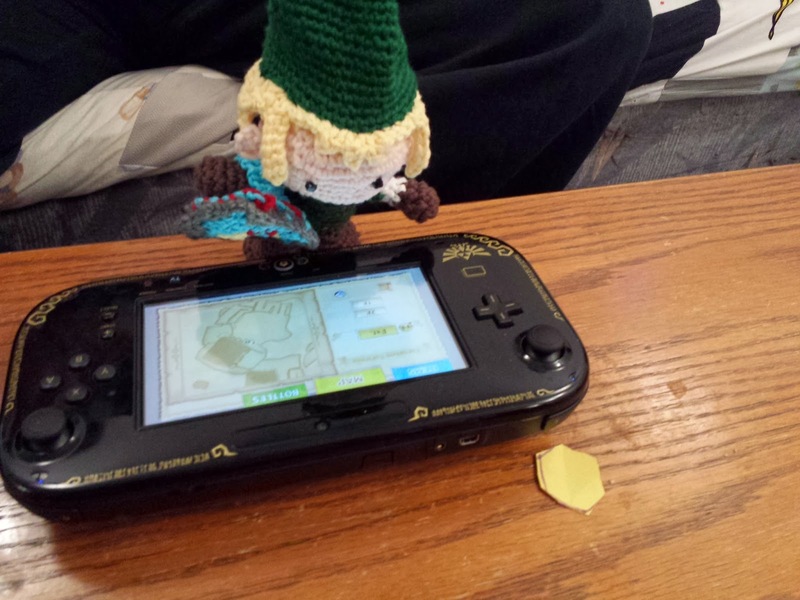 He tried to play himself in Wind Waker. 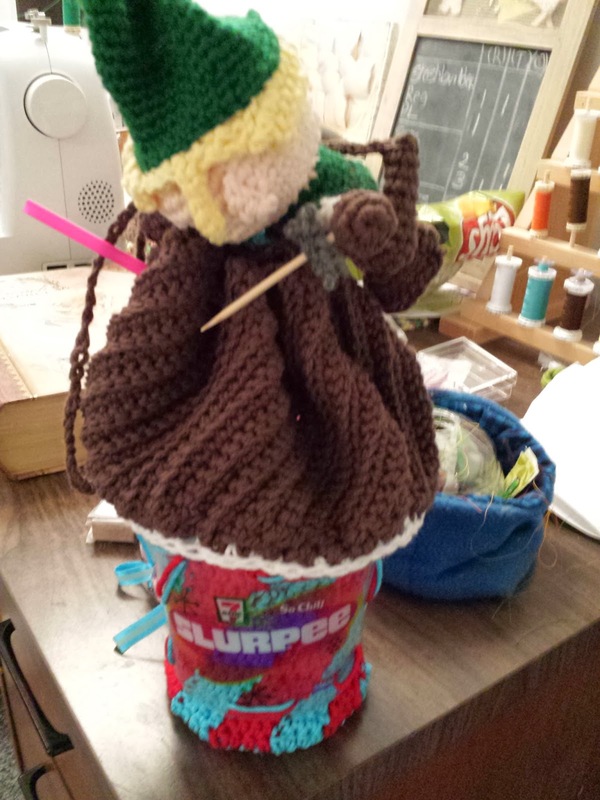 He tried to scale mount Slurpee. Noooo Link! That's way too much Slurpee for you! So we decided he was best suited to guard Terry's office at work. Watch out all of you office marauders! Link will get you with his bamboo skewer sword! 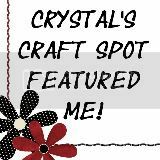 I still can't believe you just learned to crochet last month - you got skillz girl!